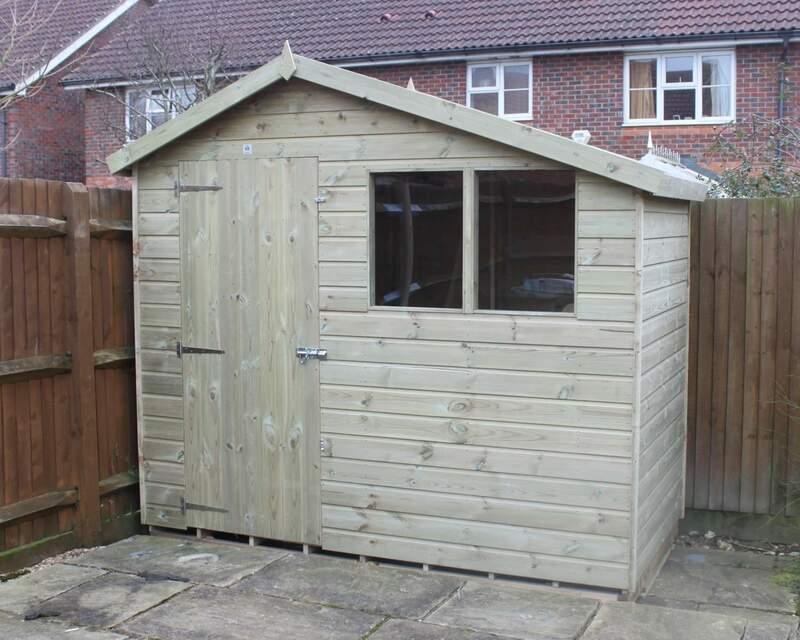 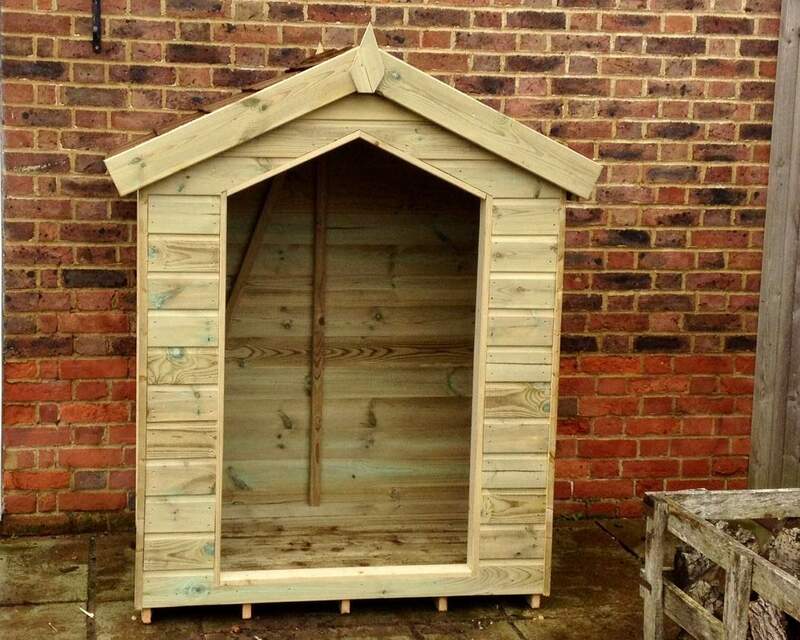 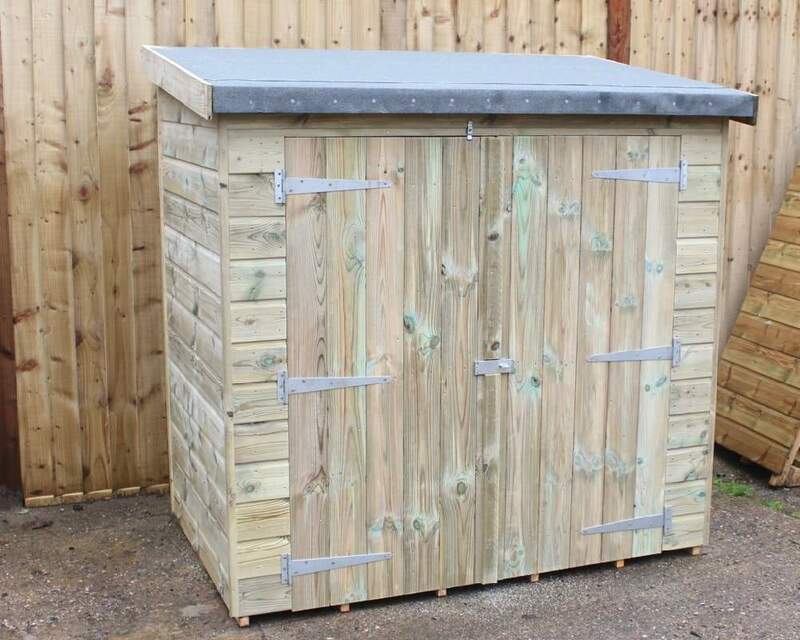 Along with great high-quality sheds and the cheapest shed prices, Ace Sheds offer free delivery on sheds throughout the South East, including for sheds in London. 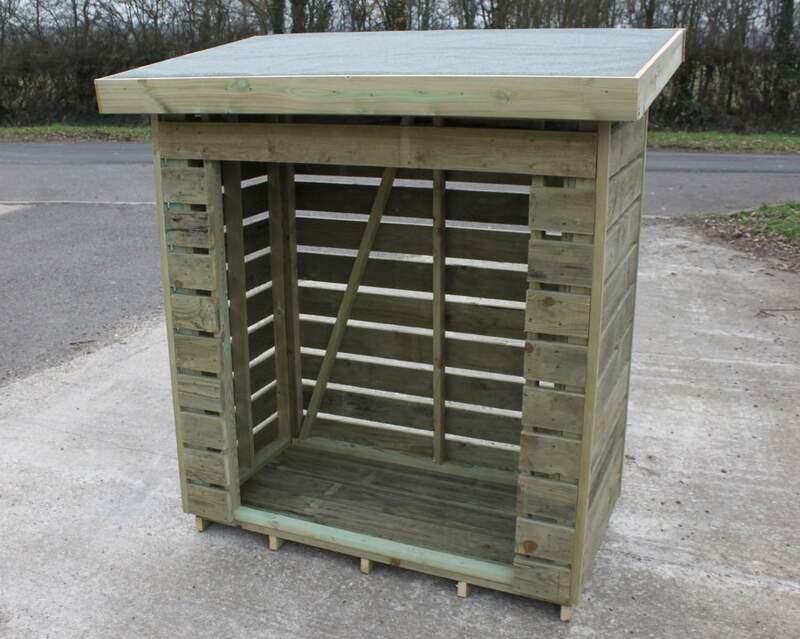 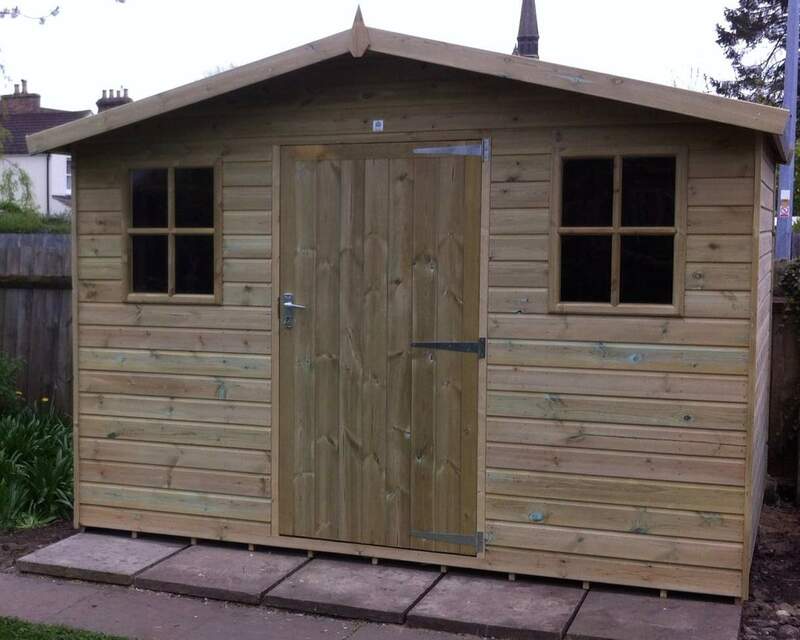 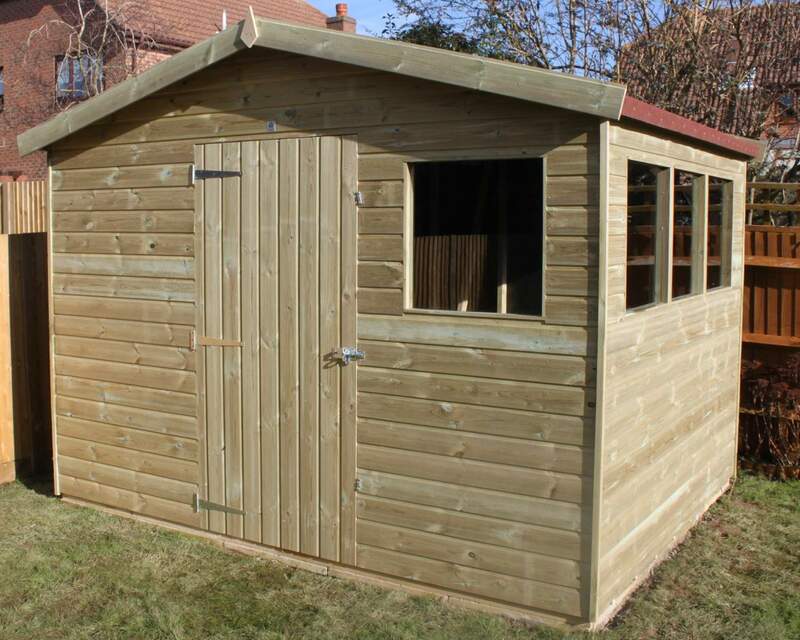 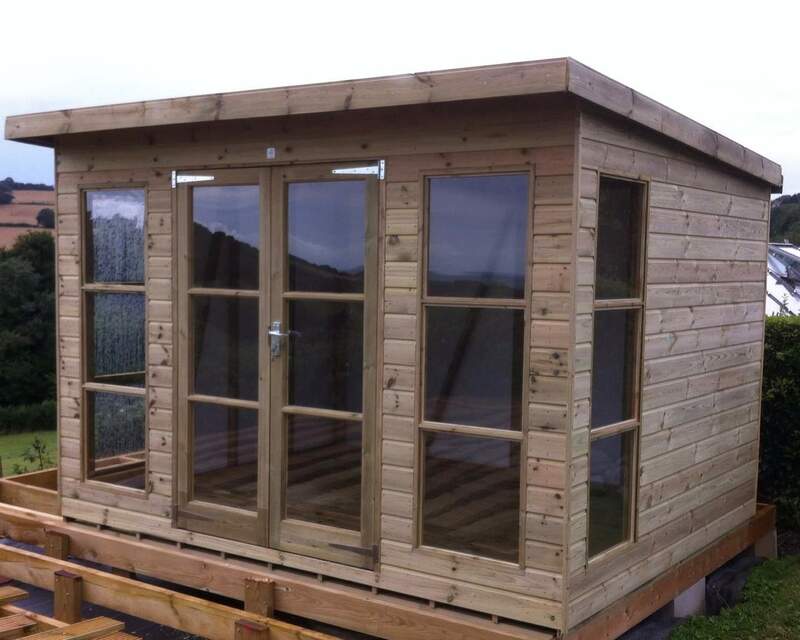 Take a look online at our fantastic range of Garden Sheds, Wooden Workshops and Summerhouses. 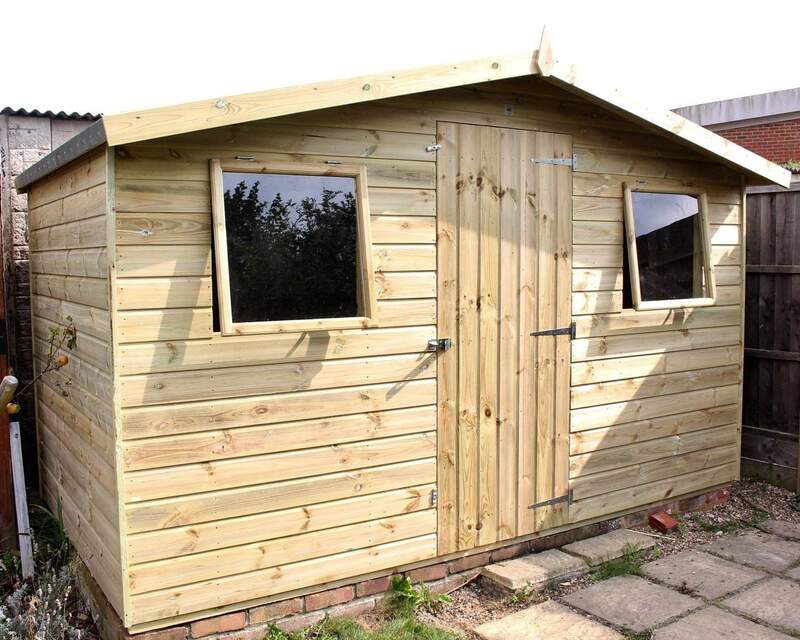 Even if there's not a shed which completely takes your fancy, we still offer a Custom Made Shed service for whatever needs or design you desire. 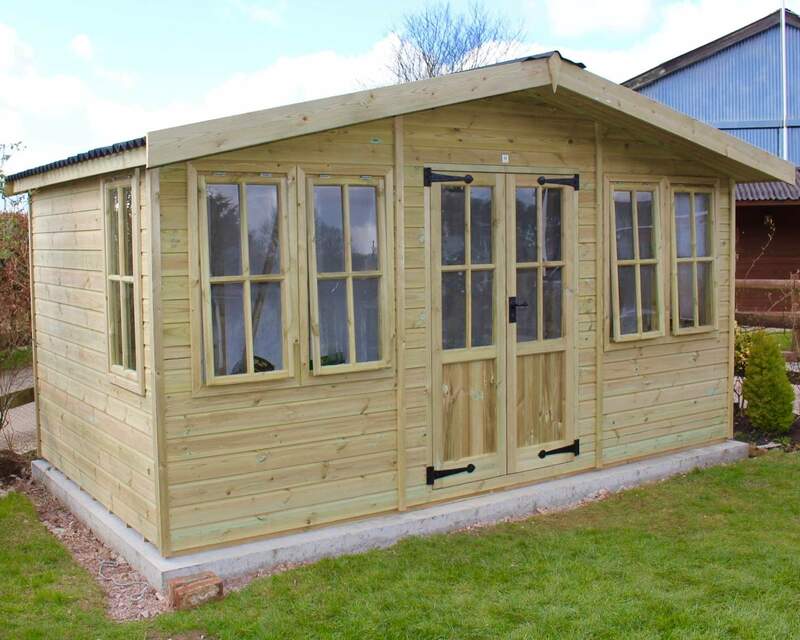 Our shed show site is just a short travel away from London. 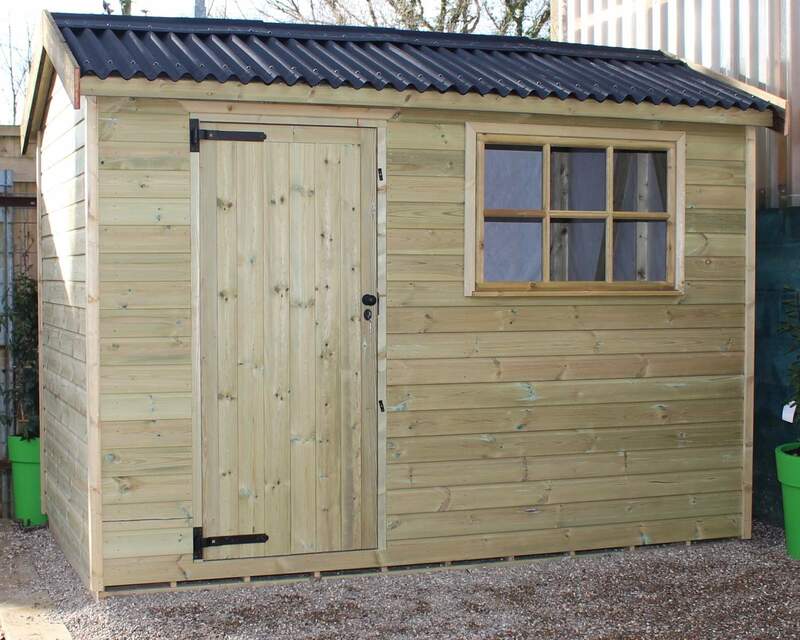 If you have the time, why not come and take a look at our sheds for yourself, and bring back a shed to London on the same day. 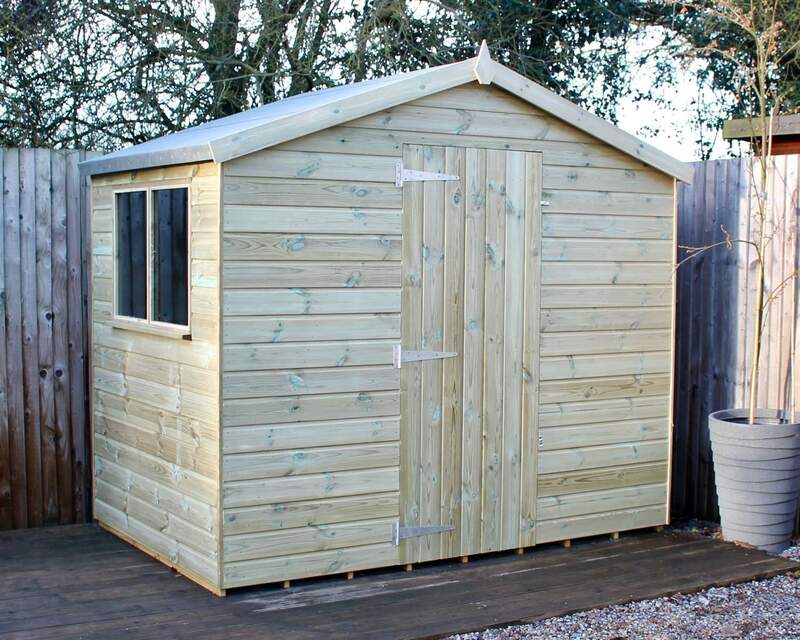 Alternatively, we also offer free delivery for most places in the south-east - meaning that we're one of the only companies who offer free delivery for sheds in London. 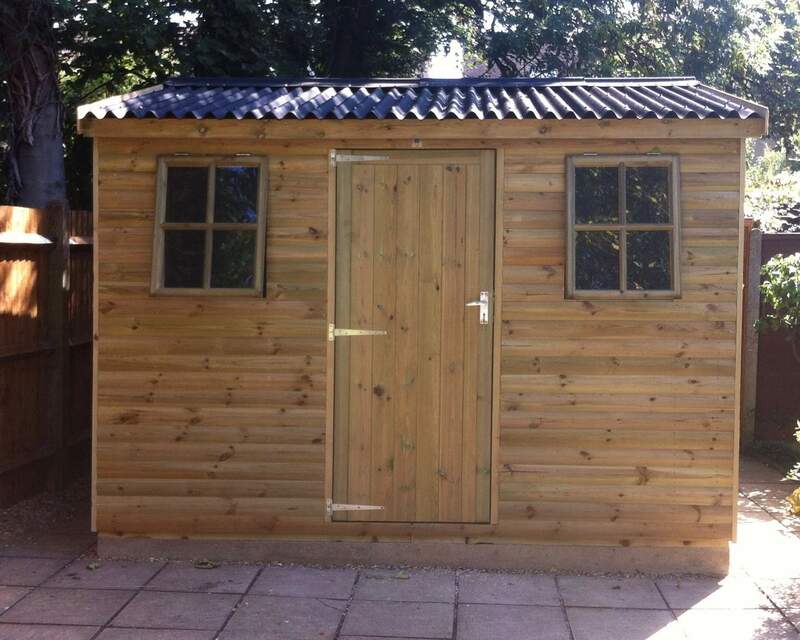 Take a look at our range of available sheds in London. 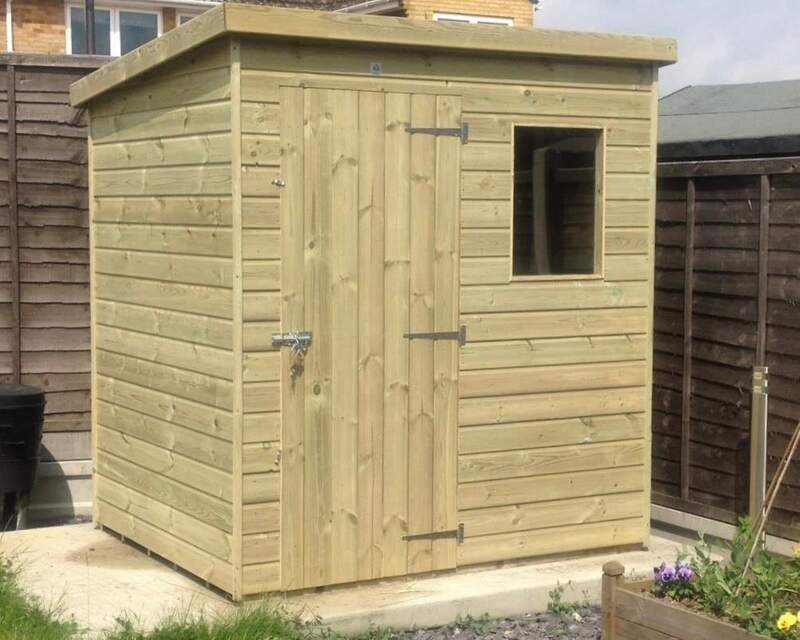 Once you've found a shed you like the look of, or would rather build something of your own with our bespoke shed service, get in touch. 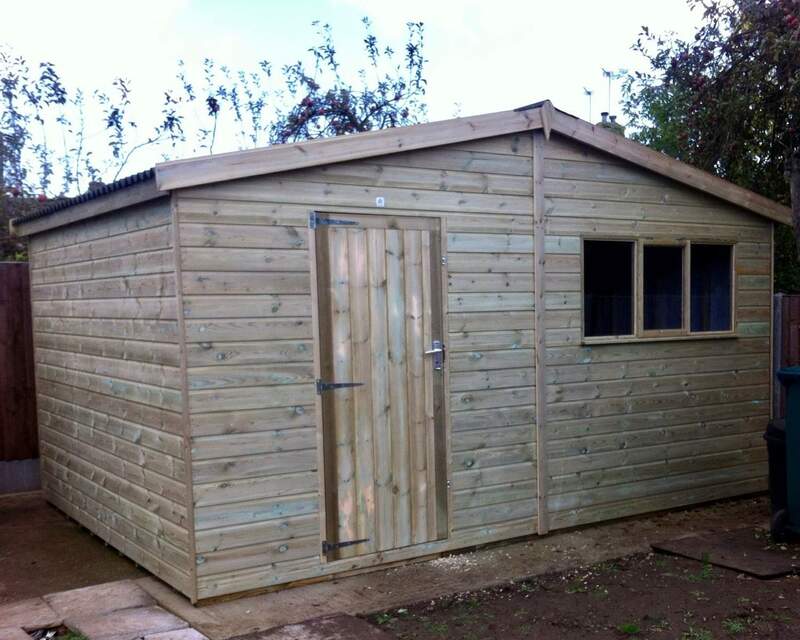 We'll be glad to be of service and see another shed in London as soon as is possible. 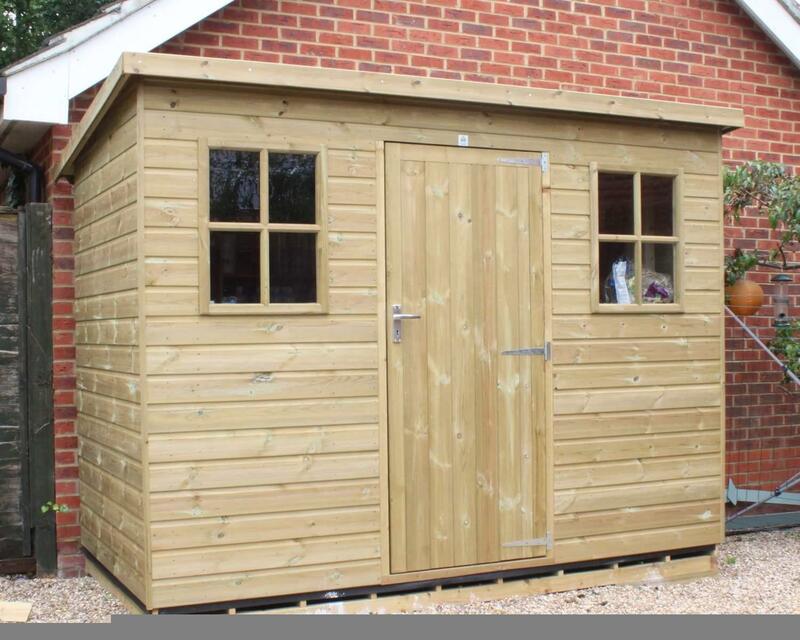 With free delivery for sheds in London, get in touch with us today, and we'll be happy to deliver a high quality shed and talk about your every requirement. 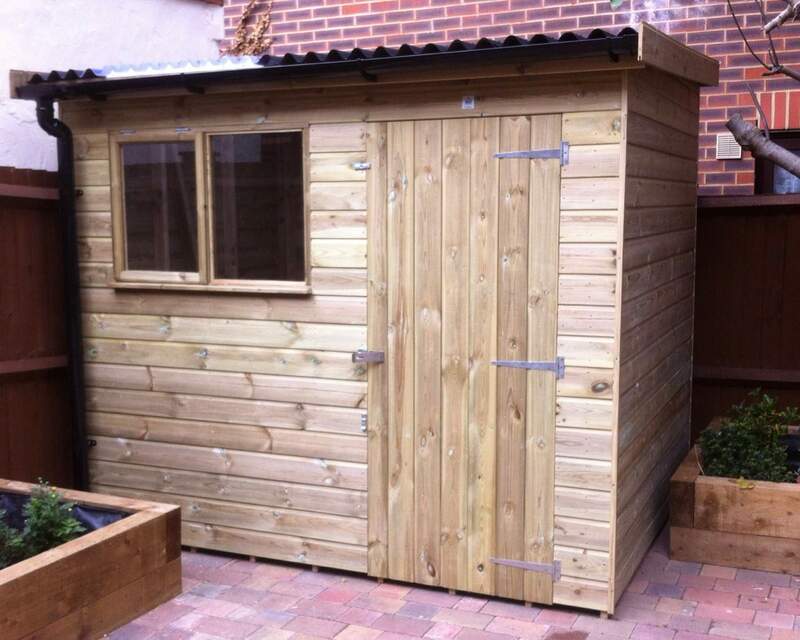 As well as designing and manufacturing our sheds, we also do shed installation too. 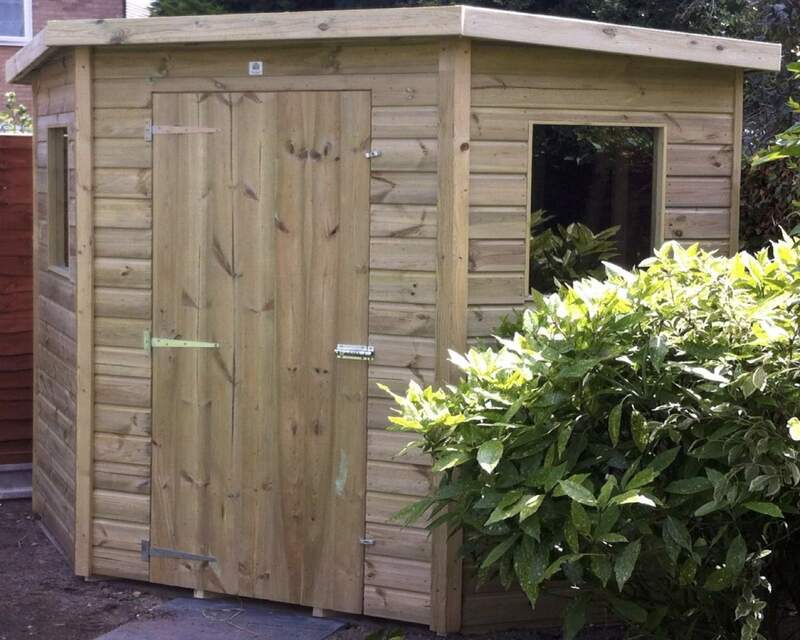 If you need a shed in London installed or erected, our highly experienced shed installation team will be glad to take on the task. 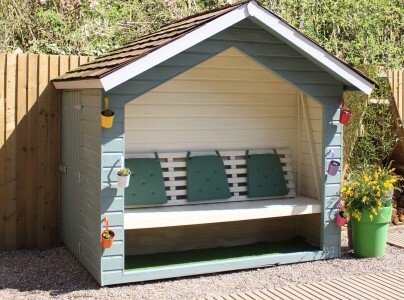 London, the capital of England has an estimate of 8,308,369 residents (2012) and is one of the most popular regions to live in the UK due to its urban zones and metropolitan areas as well as many great attractions and great shopping! 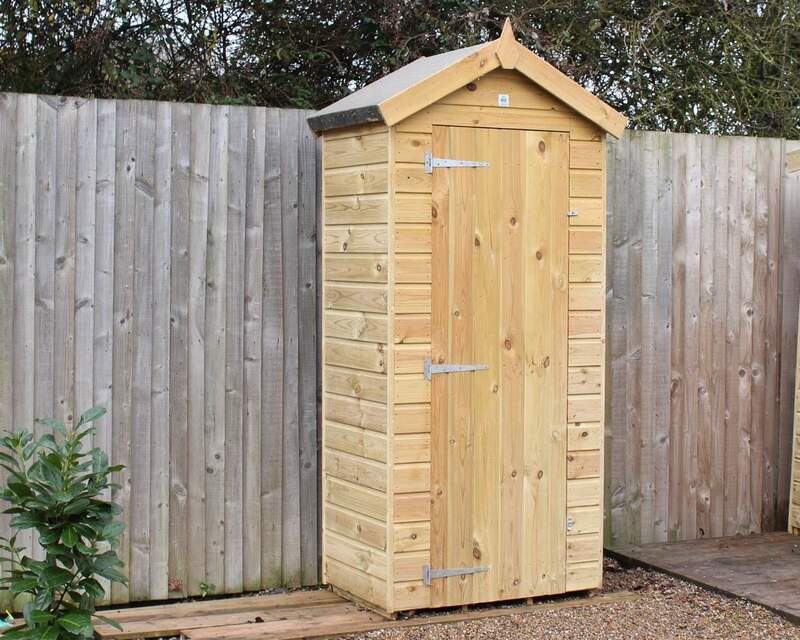 With a population so large it's not a surprise that plenty of garden sheds, summer houses and other sectional buildings are sold in the capital every year. 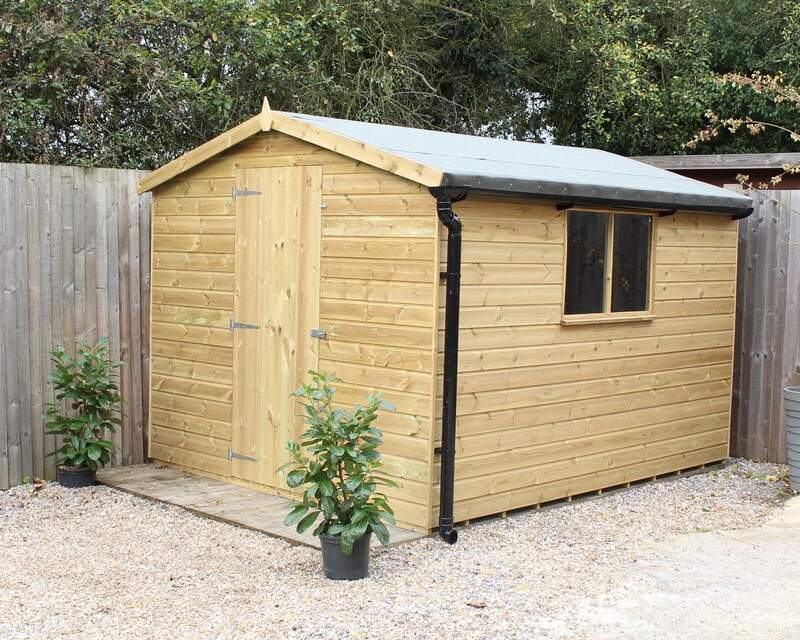 A large amount of housing in London has a garden area (or allotments), which means a good amount of the 8.3 million people will require some form of garden building, plus a garden building can give more storage space which can be lacking in many London homes.